Brighton homeowners searching for an efficient, affordable and diverse range of boilers or heating systems can do no better than looking through Plumbing on Tap Brighton’s selection of Worcester boilers. 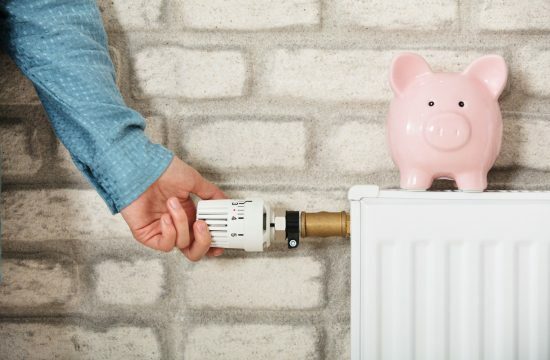 The company may be relatively young compared to some of the older industry brands, but they’ve long since made up for that by consistently topping the list of some of the most efficient modern heating systems on the market. Like all of the ranges on offer with Plumbing on Tap Brighton, we find that a great many customers are coming to us for Worcester GreenstarCDi Classic System Boiler Installations because they find their current boiler networks impractical, inefficient or not cost-effective. As a well-respected Sussex establishment, Plumbing on Tap recognises that the upheaval of replacing an entire heating system (especially if you are upgrading from something smaller, like a combi, to a system boiler) can be disruptive and often an expensive proposition. This is why Plumbing on Tap Brighton operate 364 days out of the year, in order to be as flexible and available as possible to all customers. 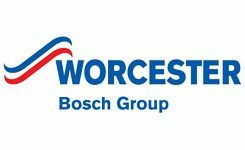 Additionally, all Worcester GreenstarCDi Classic System Boilers installed with Plumbing on Tap Brighton will benefit from the full weight of the brand’s warranty guarantee. An important aspect of the upgrading, or installing, procedure from the customer point of view is to consider if it’s actually the right decision. Often, Brighton homeowners will fall into the trap of assuming that their modern or recently installed system is already efficient enough, or doesn’t require upgrading; however, the age of a heating system doesn’t tell the whole story. 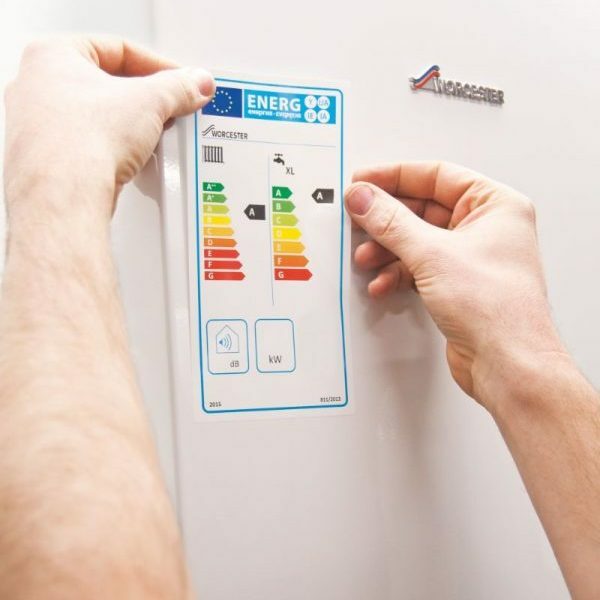 A modern, new boiler could be just as susceptible to heat inefficiency or subtle faults as a reliable, older boiler which has been in the home for years upon years. It always pays to have your system checked, and to consider upgrading to something new or better. 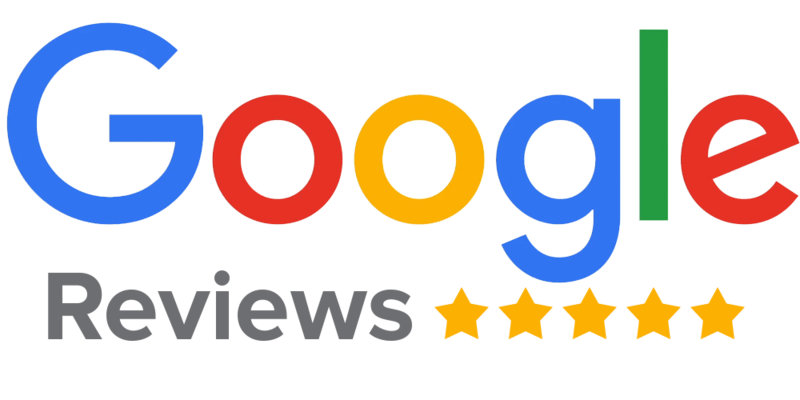 It might very well be that you could benefit from a Brighton based Worcester GreenstarCDi Classic System Boiler installation, like that offered by Plumbing on Tap. This being said, a shortcut to ensuring that you won’t have to install or upgrade a new system any time soon is to make sure that your current boiler is operating a peak capacity. The only reliable way to do so is to schedule regular professional maintenance checks and boiler servicing. With Plumbing on Tap Brighton, your Worcester GreenstarCDi Classic System Boiler (or any other, for that matter) is guaranteed an industry-gold-standard maintenance check, service and examination. As an added bonus, Plumbing on Tap Brighton’s average service time tends to clock in at around an hour to an hour and a half, meaning you don’t need to plan your day around the service routine. That being said, this timescale is only an estimate and may be longer or shorter depending on how accessible your heating system is, how long it’s been since your last service and how long it takes our engineer to reach your location. All Sussex based Worcester GreenstarCDi Classic System Boilers receive the same Plumbing on Tap treatment – an eight stage, meticulous examination of the entire system, as well as an added survey of any gas fires installed on the property. Naturally, this promise and commitment to professionalism applies to all brands and models of boilers throughout Brighton, not just Worcester’s GreenstarCDi Classic System Boiler. 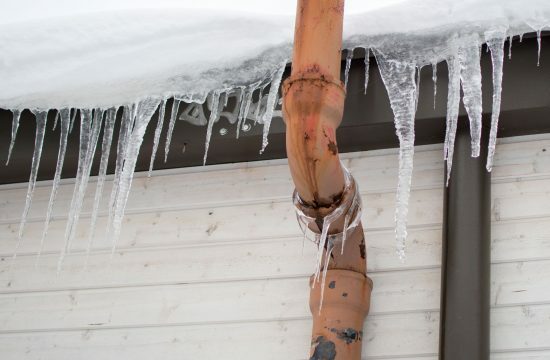 Sometimes, though, a simple maintenance check and service isn’t enough – or else the resulting diagnosis could prompt even further, deeper repairs to your home’s heating system. With Plumbing on Tap Brighton, you will have the pleasure of working with a fully-trained, up to date and dedicated repair man or woman for your Worcester GreenstarCDi Classic System boiler, throughout Brighton. As an ethical company, Plumbing on Tap likes to inform customers and potential customers of all charges upfront; which is why when you call an engineer out for an emergency repair, the charge will be a flat rate of £65 inc. VAT – devoid of any hidden fees or future appointment/further repair costs. Within that £65 charge, you can expect the Plumbing on Tap Brighton engineer to try their utmost to fully solve the problem with your Worcester GreenstarCDi Classic System Boiler within the first hour of arrival. Additionally, all repair workers employed by Plumbing on Tap drive vans fully loaded with equipment, tools and spare parts appropriate for a whole wealth of different repair jobs, meaning they are prepared for any eventuality and should soon have your home back on its feet. Plumbing Ontap offers Worcester Bosch Greenstar CDI Classic System Boilers services in Brighton, East Sussex, a large town located in South East England. Plumbing Ontap’s Worcester Bosch Greenstar CDI Classic System Boilers service area like-wise encompasses Moulsecoomb, Hollingbury, Hollingdean, Hove and Mile Oak in the City of Brighton and Hove. Last but not least Plumbing Ontap’s Worcester Bosch Greenstar CDI Classic System Boilers services cover the Brighton Municipality including Bear Road area, Brighton Marina and Stanmer.